In A Noble Groom, Jody Hedlund combines rich romance, deep emotion and powerful drama in a moving narrative that thoroughly entertained this reader. The stand-alone novel, set in a Michigan immigrant community during the early 1880s, mixes fiction with actual events and vividly captures what life was like in the German peasant community there. It's also a book of contrasts: Contrasts between the aristocracy and peasants . . . between working to benefit the nobility in Old World Saxony and working to own their own land in Forestville, Michigan . . . between marriage for expediency and marriage with love and respect. Recently widowed Annalisa Werner has the feeling her husband was murdered but can’t prove it. Alone with her young daughter in 1881 Michigan, she has six months left to finish raising the money needed to pay back the land contract her husband purchased, and the land is difficult to toil by herself. She needs a husband. With unmarried men scarce, her father sends a letter to his brother in the Old Country, asking him to find Annalisa a groom. For nobleman Carl von Reichart, the blade of the guillotine is his fate. He’s been accused and convicted of a serious crime he didn’t commit, and his only escape is to flee to a small German community in Michigan where he’ll be safe. He secures a job on Annalisa’s farm but bumbles through learning about farming and manual labor. Annalisa senses that Carl is harboring a secret about his past, yet she finds herself drawn to him anyway. 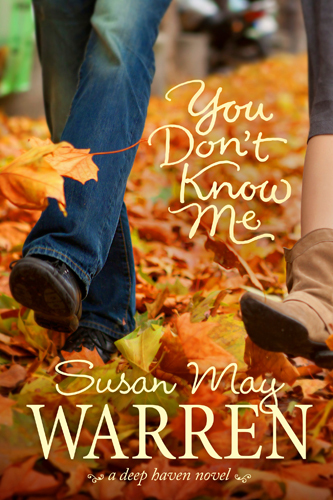 He’s gentle, kind, and romantic–unlike any of the men she’s ever known. He begins to restore her faith in the ability to love–but her true groom is still on his way. And time is running out on them all. "Historical romance" and terms like "complexity" and "depth" don't usually go together, but A Noble Groom is a delightful exception. 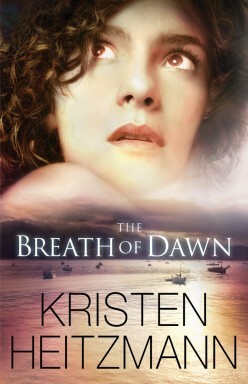 It's a wonderful romance, but with the addition of rich characterization, history, and solid writing. 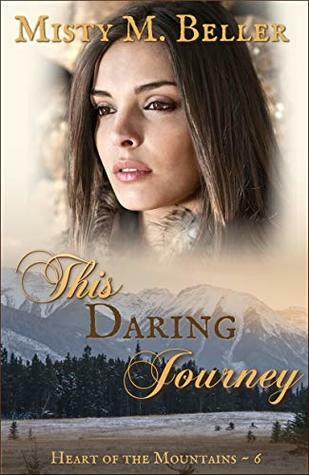 Jody creates a reverse twist on the mail-order bride plot by putting Annalisa - a young, struggling widow - into a proposed arranged marriage with a family member from the Old Country. But instead of the family relation, Carl arrives and is at first mistaken for the groom. And thus the fun begins! Life was extremely hard for these immigrant farmers, as they often faced hunger, disease, and discrimination - but if they succeeded, the result was ownership of their own land. It was hard to see how women were treated in this German community, for laws from the Old Country were brought with them - laws which permitted men to discipline their wives as they saw fit. Marriages were "a practical partnership, a coming together for survival and for having children. Love, mutual affection, even attraction - those emotions were reserved for stories . . . Annalisa had learned that not even happiness was a guarantee. Misery, frustration, anger had been her constant companion." One of this novel's strengths is the characterization of Carl and Annalisa, not to mention the chemistry between them. Carl, who initially thought America was a home for unhappy peasants and poor dissidents, was full of arrogance and pride: "He wasn't meant for the life of a common laborer. He was destined for greater accomplishments, for better things, for the noble life to which he'd been born." And he responded to difficult situations by running away. Annalisa, the widow of a peasant farmer, felt she could never measure up - not as a daughter, a wife, or even an American. And she felt insignificant and unimportant to God. 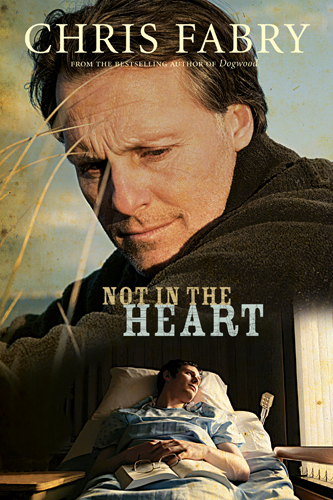 It is enjoyable to watch Carl and Annalisa change, both spiritually and emotionally, as the story unfolds. Carl ranks among my favorite heroes in Christian fiction. I like male leads who are kind, self-sacrificing, tender, and have a sense of humor - and this certainly describes Carl. He was a flawed character, but from the beginning, he treated Annalisa with kindness and respect, worked hard to help save her farm, and I delighted in the way he interacted with her daughter, Gretchen. I can't leave without saying how much I love the cover of this book! 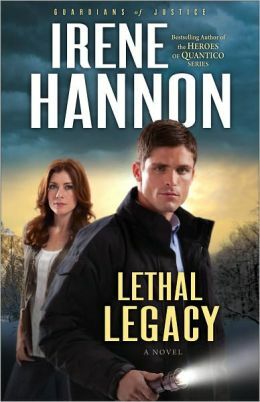 Kudos to Bethany House for choosing to feature the male lead with such a great shot. A Noble Groom gives us a happily-ever-after ending that is still bittersweet in some aspects, and I liked that about it. I wish the ending had been a little longer - maybe less words elsewhere and room for more at the end. There are enough characters and unfinished storylines to allow for a sequel, which I very much hope for: Annalisa's sister, father, Dirk, Carl's family in Germany, and more from Carl and Annalisa, of course! 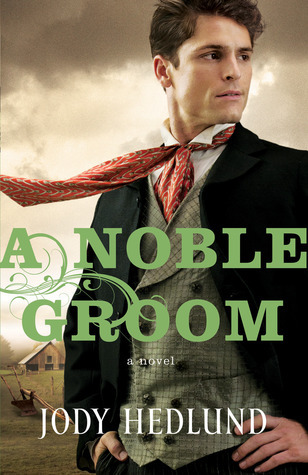 Reading A Noble Groom was pure enjoyment and I highly recommend it to those who enjoy inspirational fiction. To learn more about Jody Hedlund and her books, visit . . . This book was provided by Bethany House in exchange for my honest review. 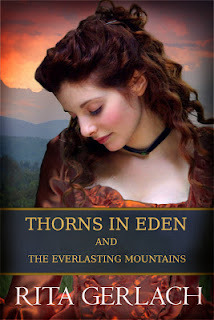 Thorns in Eden and The Everlasting Mountains by Rita Gerlach is a 2-in-1 historical collection, set in frontier Maryland and the coast of Cornwall in England at the start of the American Revolution. Combining love, adventure, and suspense with the Christian beliefs brought from England through the teachings of John Wesley, Rita has created an enjoyable and satisfying saga of the Revolutionary period. John Nash, having built a new life in the Maryland frontier, journeys back to England to see his father before the first shots of the Revolution are fired. Rebecah has lost her father and is now under the control of a domineering patriarch. As their romance unfolds, they become trapped in the schemes of her uncle and immersed in one of the most infamous Indian wars in Colonial history. As the firebrands of Revolution grow hot, they marry and work together to build their estate, Laurel Hill. Facing a strange new world, Rebecah experiences the prejudice of being English, but finds friendship and acceptance in the wilds of the Maryland frontier. Joy reins at Laurel Hill when she announces she is carrying a child. Nash, known as Jack, is captain of a band of rangers who protect the frontier families from Indian attack. His friendship with Chief Logan has not prevented the Indian War from reaching their peaceful home along the lush hills of the last outpost. I enjoyed the story of the Nash and Brent families that spanned two continents and several years leading up to the American Revolution. The romance between John and Rebecah features prominently, but it's the rich historical detail that makes this era come alive - the events leading to the Indian uprising and preaching of John Wesley, for example. Characters are well drawn, and there's complexity and depth in the descriptions of senseless killing, torn loyalties, broken promises, cruelty and betrayal. John Nash is a commanding figure, whose love for Rebecah "ran as deep waters within his soul." Honorable and fair in his treatments of the Indians, John was like a son to Chief Logan and a brother to Black Hawk. But war changes everything, and when the British began bribing the Indians with the promise of guns and food, massacres took place on both sides. Nash once asked, "Why do the rivers run red?" - to which Black Hawk replied, "The Indian has hated as the white man has hated. Our blood is the same color." Rita does a good job at creating a sense of place, and the feel of colonial America is seen through Rebecah's eyes as she experiences America for the first time: vast mountains and rivers, the patriotic verve that permeated the air, slaves, Indians, neighbors no longer speaking. "America struggled and clawed toward liberty. . . . Amid the confusion of politics, a tidal wave of hope and courage swept over the country." To all those in need of courage in the face of danger, peace in the midst of trouble, comfort in a time of loss, and hope in moments of despair . . . I enjoy novels set during the American Revolution and am glad to have discovered the writing of Rita Gerlach. I believe that fans of historical fiction would like this collection, especially those who enjoy the Revolutionary era. In Rita's words, taken from her website . . . In many of my stories, I write about the struggles endured by early colonists, with a sprinkling of both American and English settings. 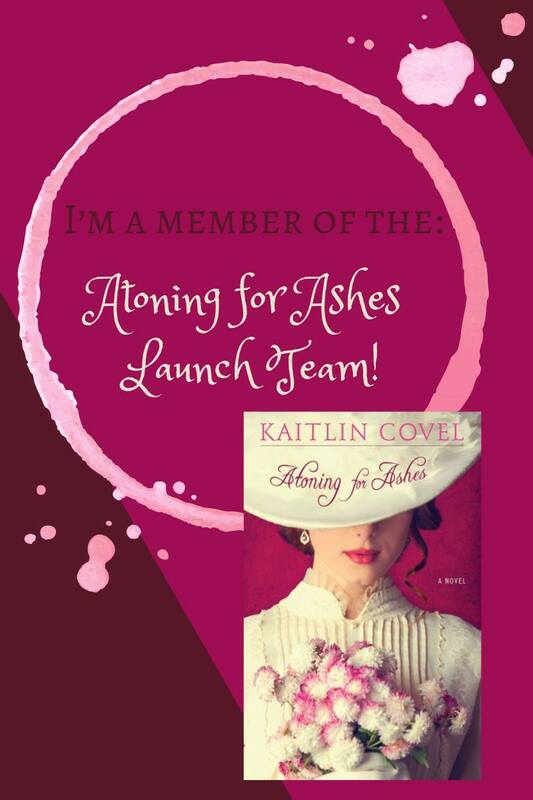 Currently I am writing a new historical series set in the Gilded Age. My books are dramatic in the sense I don't hold back on the trials people historically faced. So you won't find stories made of sugar and syrup. I'm blessed to live near the Potomac River where some of my novels are set. I live with my husband and two sons, and an affectionate feline named Pookee, in a historical town nestled along the Catoctin Mountains in central Maryland. 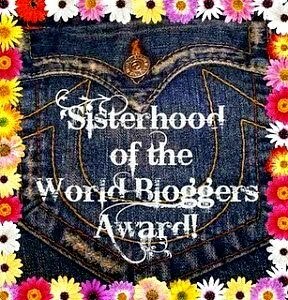 For more information on Rita and her novels, visit her website at ritagerlach.blogspot.com. This book was provided by Rita Gerlach in exchange for my honest review. Mesmerizing, gripping, haunting . . . These are just a few adjectives that come to mind when attempting to describe Reign: The Chronicles of Queen Jezebel by Ginger Garrett. 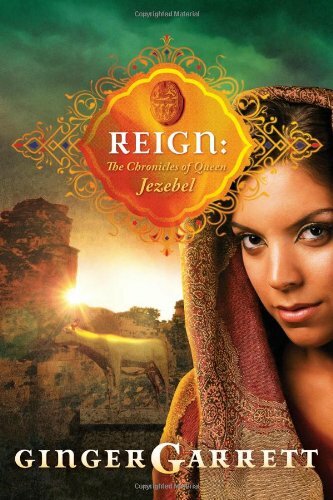 Reign presents a captivating portrait of the complex woman who was Israel's infamous queen, told in 1 Kings 16-22. "Jezebel held her sister by the shoulders at the edge of the fire pit. Priests surrounded her, dancing and calling to the goddess, their red robes stirring the dust, raising a filthy veil around them. . . . Jezebel let her sister go." With Jezebel's sacrifice of her twelve-year-old twin sister to the Phoenician goddess Asherah, Ginger begins the story of an evil, abhorrent character and pulled me into a story that I could hardly put down. The story is told through three voices: Jezebel and Ahab, who were united in a political marriage that was beneficial to both Phoenicia and Israel, but forbidden by God - and Obadiah, a Hebrew palace administrator, whose purpose was "to bear witness in evil days, and yet believe that the Lord was good." But they're really just minor characters in a story that is all about Yahweh and Baal. Ginger has done her research well and doesn't shy away from painting a vivid picture of Phoenician Baal worship and its growing hold on Israel through Jezebel's power and influence. "Who could believe that a prosperous people living in freedom and beauty could murder their infants, could whore their youngest women, could worship demons and drink blood?" -- Jezebel: "We call our gods by different names, but do we not all want the same thing?" And mosaics on the temple floor honored all gods, not just Yahweh. -- In reference to the sacrifice of infants: "What had seemed so unnatural and evil the first time she had witnessed it had become good and right to her over time." -- Obadiah: "These temples would always stand, somewhere, whenever people preferred pleasure to truth." The story of Elijah and the priests of Baal on Mt. 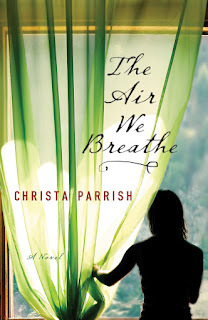 Carmel is told beautifully in this novel. In the words of one of the Hebrew men: "God's love rages as fiercely as His anger, and He will not suffer long one who leads His children into danger. He moves among us and will not long be silent." Ginger is known for creating novels and nonfiction resources that explore the lives of historical women, and I am eager to read more of her work. Reign rises above the biblical fiction genre and I highly recommend it to all readers. Reign is technically the prequel for the novel Dark Hour, the story of Jezebel's notorious daughter, Athaliah, in 2 Chronicles 21-23. 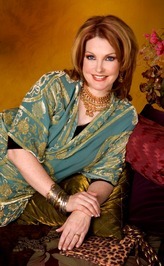 To learn more about Ginger and her books, visit gingergarrett.com. Reign was provided by David C. Cook through BookFun.org in exchange for my honest review. 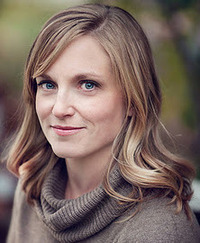 Catherine Marshall, writer of more than two dozen books and the subject of at least one biography, is one of America's most notable and bestselling Christian writers. Nine years in the making and perhaps her best-known work, the novel Christy has more than 10 million copies in print and is estimated to have been read by more than 30 million people. The Christy Awards is proud to honor both the novelist and her novel through this annual award recognizing Christian novels of excellence. The 14th Annual Christy Awards will be awarded in St. Louis on June 24, 2013. I wanted to share this year's nominees because they offer some fantastic reading. More nominees tomorrow . 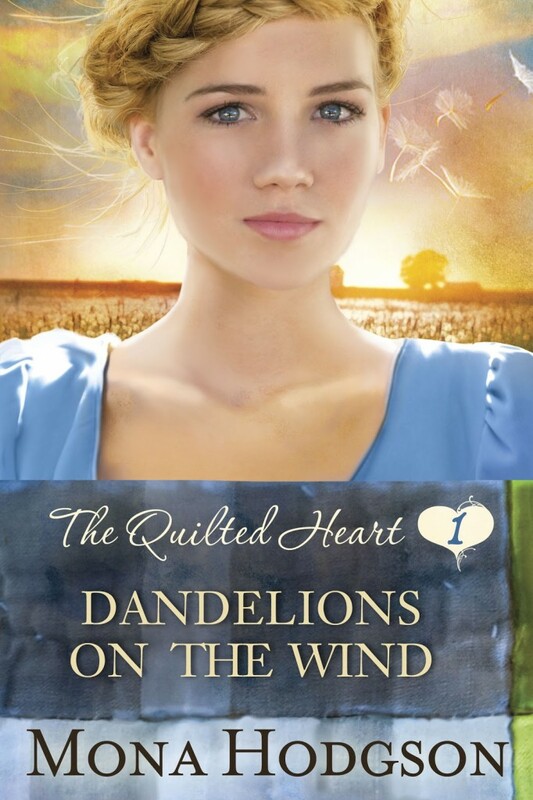 . .
Dandelions on the Wind by Mona Hodgson is the first novella in the three-volume "The Quilted Heart" collection. Set in the rural community of St. Charles, Missouri shortly after the Civil War, this story introduces a small group of friends who meet every Thursday to quilt. 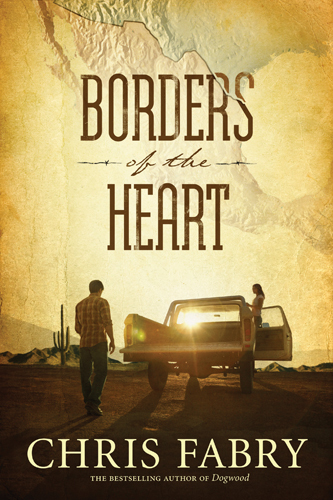 This collection is also the prequel to Mona's "Hearts Seeking Home" series coming out in August 2013. 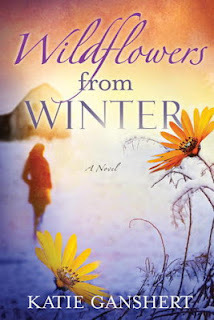 But when Gabi’s father, Rutherford “Woolly” Wainwright, returns to the farm unexpectedly, everything changes for Maren. Despite the failing eyesight that caused her suitor to reject her, she can see that Woolly desperately needs to reconnect with the family he abandoned when his grief sent him running toward the army—and into the Civil War. She also senses there could be something more between the widower and herself, if either can move beyond their past hurts. Comforted and counseled by the wisdom of the women in her beloved quilting circle, Maren begins to discover the cost such decisions demand of her heart. Maren and Woolly are sympathetic and fairly well-developed characters for a novella. Despite her own hardships, Maren helped Mrs. Brantenberg with the farm and Gabi in exchange for room and board, becoming close to them as a result. Maren had left her homeland of Denmark and set off for the unknown in America, a feeling she describes as that of "a dandelion on the wind." Woolly had made mistakes in running away from his grief, but he was a good and generous man, doing his best to make things right. Woolly was "So sorry, for more than he could ever say. For his wife's death. For selfish grief. For war. And acts of war. For thinking he could escape the worst of the pain by leaving." For me, the takeaway from this novella is the extending of grace. Having a hard time accepting Woolly's return at first, Mrs. Brantenberg asks Maren, "You think I'm being unfair to him? That I should've welcomed him home with open arms?" Maren replies, "Grace cannot be earned, only given." This is the first of Mona's books that I've read and I liked her writing style very much. The only negative is that, while novellas are constrained by length, the ending felt very abrupt and the romance wasn't well developed. There was so much promise in these characters that I felt this could be a full novel. I still enjoyed Dandelions on the Wind overall and recommend it as light historical fiction. My recommendation is a cautious one, however, contingent on the fact that the remaining two novellas will continue to build on Maren and Woolly's story. 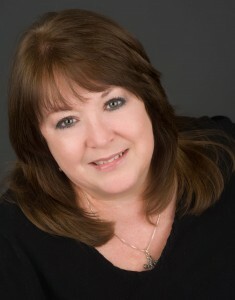 To learn more about Mona Hodgson and her books, visit monahodgson.com. This book was provided by WaterBrook Press through NetGalley in exchange for my honest review. 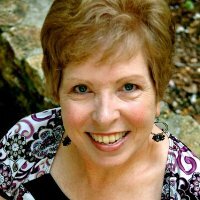 When I shared an article about reading Christian fiction a few days ago (http://booksmusicandlife.blogspot.com/2013/05/reading-christian-fiction.html), a fellow blogger sent me the link to another interesting article written by Dr. Russell D. Moore. His thoughts are more about reading fiction in general, and he mentions authors like Tolstoy and Wendell Berry. Thank you for sharing this article, Cathy! I’ve found that most people who tell me that fiction is a waste of time are folks who seem to hold to a kind of sola cerebra vision of the Christian life that just doesn’t square with the Bible. The Bible doesn’t simply address man as a cognitive process but as a complex image-bearer who recognizes truth not only through categorizing syllogisms but through imagination, beauty, wonder, awe. Fiction helps to shape and hone what Russell Kirk called the moral imagination. My friend David Mills, now executive editor at First Things, wrote a brilliant article in Touchstone several years ago about the role of stories in shaping the moral imagination of children. As he pointed out, moral instruction is not simply about knowing factually what’s right and wrong (though that’s part of it); it’s about learning to feel affection toward certain virtues and revulsion toward others. A child learns to sympathize with the heroism of Jack the Giant Killer, to be repelled by the cruelty of Cinderella’s sisters and so on. When you think about it, that’s how the Scriptures often work. The Proverbs, for instance, paint a vivid picture of the revolting tragedy of adultery (Proverbs 7). Jesus doesn’t simply speak about God’s forgiveness in the abstract. He tells a story, the prodigal son, designed to shock (a son who would spurn his inheritance) and to elicit sympathy and identification. The apostles do the same thing. They employ literary, visual language meant to appeal not just to the intellect but to the conscience through the imagination. Think of the Apostle Paul’s language of “laboring until Christ is formed in you,” or his use of literary themes in the OT (“fruit of the Spirit,” and so on). Fiction can sometimes, like Nathan the prophet’s story of the ewe lamb, awaken parts of us that we have calloused over, due to ignorance or laziness or inattention or sin. One night, in the car on my way home, I was talking by telephone to my eighty-six year-old grandmother. She was telling me a story about the last time she saw my grandfather alive. She told me about feeling the coldness of his feet as she changed his socks in his hospital bed, about how his eyes were focused on her, though he couldn’t speak. She talked about how, when the nurses told her she had to leave, she kissed him, told him she loved him, and that she could feel him watching her as she left the room, for the last time. I knew she had lost my grandfather. I know that people die. I know “Husbands love your wives” (Ephesians 5). But that story awakened something in me. It prompted me to hold my wife with a special tenderness when I walked in the door. I had imagined what it would be like to say goodbye to her in that way, and, suddenly, all the daily pressures of kids and bills and house repairs and travel just seemed to fit in a bigger context. Fiction often does the same thing. When I read Tolstoy’s Death of Ivan Illych, I gain an imaginative sympathy with something I might avoid in the busyness of life: what it’s actually like to die. When I read Wendell Berry’s stories of Henry County, Kentucky, I can gain insight on what it would be like to face losing a family farm in the Great Depression. This fiction gives a richer, bigger vision of human life. What’s more is that fiction is, I think, very helpful for those who are called to preach and teach (which, at least in terms of bearing witness to Christ is true of all of us). Fiction helps the Christian to learn to speak in ways that can navigate between the boring abstract and the irrelevant mundane. It also enables you to learn insights about human nature. I’ve never had a problem with drug addiction. I can’t imagine why on earth anyone would take meth. Reading stories of life in Eastern Kentucky and about the motivations behind a meth addict can teach me to address those things biblically, and to see where I have similar idolatry that would be just as incomprehensible to someone else. I would say that fiction, along with songwriting and personal counseling, are the most constant ways that God teaches me empathy. 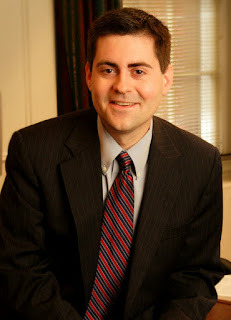 It’s easy in evangelical Christianity to assume that everyone who opposes us or disagrees with us is simply to be verbally evaporated as an enemy to be destroyed. But no false teaching and no wrong direction has any power unless it appears to someone to be good. Jesus teaches us that those who hand over the disciples to be killed will “think themselves to be doing the will of God.” Almost everyone is the hero in his or her own personal narrative. People don’t think of themselves the way super-villains do in some old cartoon, rubbing their hands together and plotting “the reign of eeeee-vil in the world. Ha ha ha ha!” Fiction helps people honestly present those internal stories that people tell themselves, things they won’t disclose in, say, a debate or a non-fiction monograph arguing for their way of life. In fiction, a Darwinist can show you what it’s like to be scared that you’re living a meaningless life in a meaningless universe, but he can also show you where he finds those things, like awe and love, that he can only ultimately find in God. 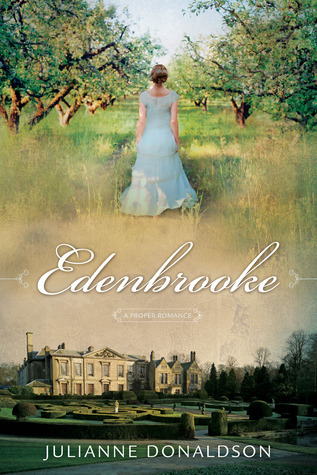 Edenbrooke by Julianne Donaldson is a delightfully heartwarming romance set during the Regency era. 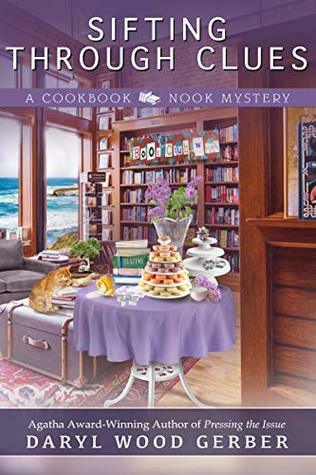 While influenced by Jane Austen and Georgette Heyer, Julianne has found her own voice in a novel that is pure entertainment, and I eagerly await her next novel. From a terrifying run-in with a highwayman to a seemingly harmless flirtation, Marianne finds herself embroiled in an unexpected adventure filled with enough romance and intrigue to keep her mind racing. 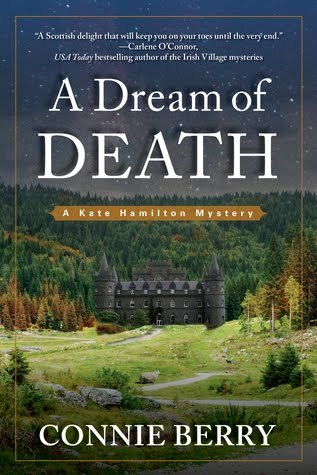 Fate had something other than a relaxing summer in mind when it sent Marianne to Edenbrooke. To put it quite simply, I loved Edenbrooke and hated to turn the last page. 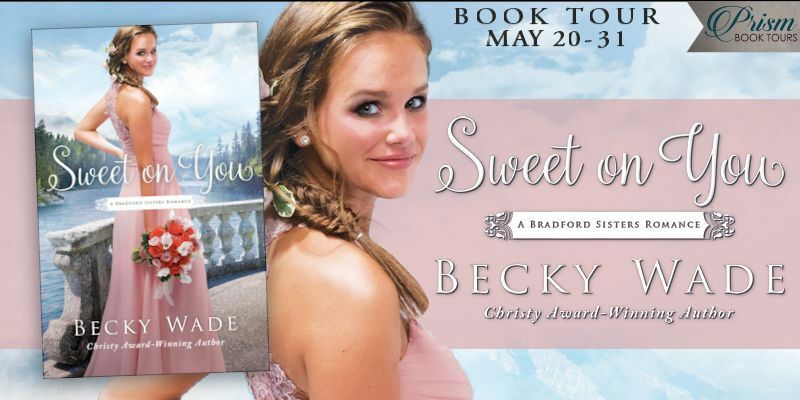 It was a well-written, clean Regency romance filled with humor and romantic tension. I was a little in love with Philip myself! In many romance novels, the protagonists meet, argue, separate, then come together at the end. But in Edenbrooke, Philip and Marianne spend a lot of time together and show a real affection for each other. Their romance begins as friendship, with the enjoyment of being in each other's company, before it grows into something more. There was a strong chemistry between them from the beginning, and Philip was an especially engaging hero with his kindness, compassion, and humor. "I think she would be shocked at what can be written and published in a novel today, considering the innocent nature of her novels. I also think she would be surprised that her writing sparked an entire genre of literature. And - this is strictly my own opinion, of course - I imagine she would wish for more elevating love stories and less of a focus on lust in today's romance novels." Julianne writes at the end: "I must acknowledge that I could not have written this book without God's help and His generous gifts. I hope that He is pleased." I found Edenbrooke to be a delightfully fun read, well written and satisfying in its romantic elements. A 5-star read for me because I enjoyed it so much and plan on reading it again. 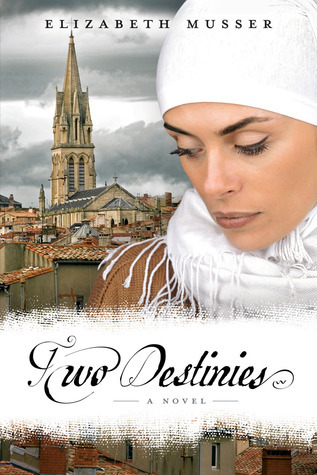 Highly recommended to fans of historical romances. 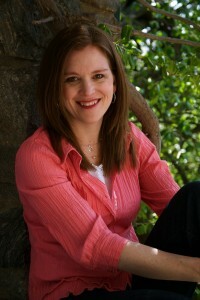 For more information about Julianne and her novels, visit her website at juliannedonaldson.blogspot.com. Her next book, Blackmoore, is scheduled for release in September 2013. Before he called me forth from the grave, Jesus wept....Jesus groaned, and the heads of angels and saints turned to look down upon the earth in wonder. 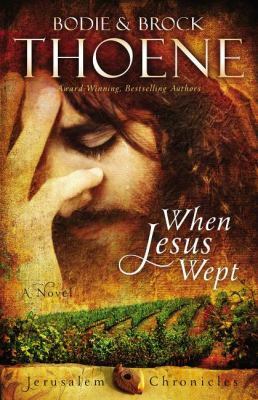 Thus begins When Jesus Wept, book #1 in "The Jerusalem Chronicles" by Bodie and Brock Thoene. Taking what little is known about Lazarus from the Scriptures, they skillfully use their biblical knowledge and imagination to weave a moving narrative of what-could-have-been against the backdrop of political unrest at the time. Lazarus . . . The man Jesus raised from the dead in one of the most extraordinary encounters with the living Savior in all of Scripture. But the life of Lazarus holds interest well beyond this miraculous event. Living in Bethany, near Jerusalem, Lazarus witnessed many of the most important events of Jesus' life and ministry. Lazarus owned a vineyard and devoted his life to caring for its vines and fruit. But he encountered another man - Jesus - whose vineyard was the world, its fruit the eternal souls of men. This novel is extremely well researched, and that alone adds much depth and interest to the narrative. In fact, one of its strengths is how vividly it shows the greed, lust for power, political turmoil and danger of the times. Most of the words that Jesus spoke were taken straight from the Scriptures and indicated by footnote. And I loved seeing how the Jewish people sung or chanted passages from the Psalms as they traveled to celebrate feast days. Their familiarity with and memorization of Scripture was inspirational. Scripture doesn't indicate what occupation Lazarus had, so he is portrayed as a highly respected vineyard owner - and the themes of cultivating grapes, pruning, wine making, and Jesus as the vine are prominent throughout. It is interesting to see Lazarus interact with familiar characters such as John the Baptist, Joseph of Arimathea, and Nicodemus. One questionable aspect is that the authors identify Mary of Bethany, Mary Magdalene, and the unnamed woman caught in adultery as one and the same. While some commentators take this position, it is not universally held as being accurate. But when it comes to biblical fiction, I remind myself that it is exactly that - fiction - and find inspiration in these characters and events during Christ's ministry. The story is told through the voice of Lazarus, which could be why the character of Martha wasn't fleshed out at all. Reviews are subjective, so other people will have different opinions, but I didn't feel a strong connection with Lazarus or sense the close relationship he had with Jesus. One of my favorite parts was the scene in heaven during the four days Lazarus was in the grave - a reunion, but also a glimpse at what was to come. In the words of Lazarus: "I stood in wonder in the midst of the ancient ones as they spoke of what was, what is, and what will be. Love. Envy. Rejection. Betrayal. Suffering. Victory. Exultation. Reunion. Forgiveness. Salvation. Restoration. Deliverance." And then, after being called forth from the tomb, "Of all those who witnessed my return from the vineyards of heaven to fallen earth, only Jesus knew what joy and beauty I had left behind." I enjoyed When Jesus Wept overall and am eager to read more books by this talented husband and wife team. Recommended to those who enjoy inspirational biblical fiction. For more information, visit the Bodie and Brook's website at thoenebooks.com. This book was provided by Zondervan through the BookSneeze program in exchange for my honest review. Jesus clearly believed in the power of stories. He told parables - stories - to stretch the minds and transform the hearts of his listeners. We, too, believe in the life-changing power of stories, and that's why we're passionate about writing fiction. In every work of our fiction, there is truth, based on research, and there is imagination, based on our minds and perspectives. We weren't here, on this earth, as Jesus walked among the people, but through the verses of Scripture and our imagination, we have portrayed to the best of our ability what he might have said and the way in which he might have said it. When Jesus Wept is how we imagine the events might have happened for Mary, for Lazarus, and for all the other characters in this story. Can lives, bodies, and hearts truly be transformed? With Jesus, anything is possible! through When Jesus Wept, may the Messiah come alive to you . . . in more brilliance than ever before. 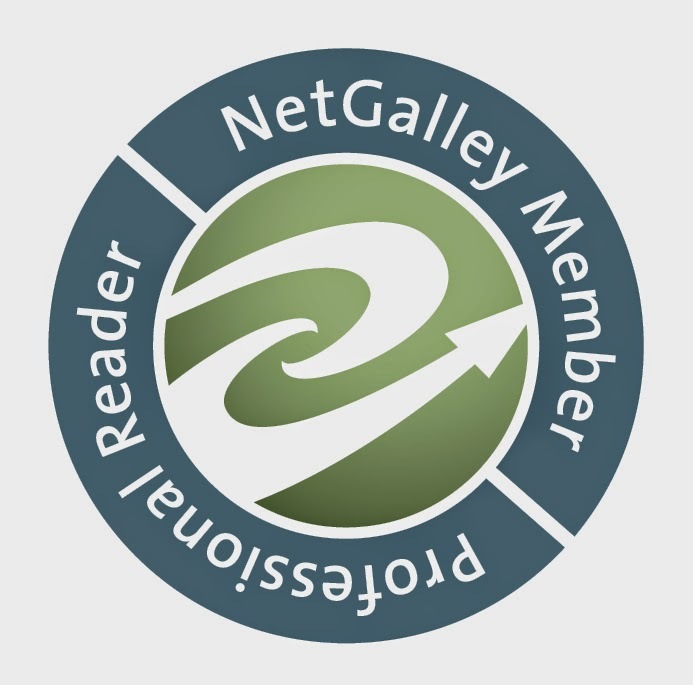 I know I'm probably speaking to the choir here, but I wanted to share an article written by Mark at Thoughts of a Sojourner entitled "Why you should read Christian fiction." Here are some of Mark's thoughts . . . I'm amazed at the amount of Christians who don't read Christian fiction. I worked in a Christian bookstore for five years. I saw how many people went to the fiction section, tracked sales for inventory. Obviously enough people buy it for there to be a market, but there are more people who don't read it, than do. I've gone to church with people who spoke with a derisive sound in their voice when mentioning the Christian novel. I'm not sure how prevalent that attitude is, but there are probably several people with that attitude. And yes, there are Christian novels that are light and fluff...... and that is OK. We don't have to sit around and read John Wesley, John Calvin, and other writers of the past 24/7. I love Christian fiction. Really love it. I read secular fiction so rarely, you could almost say I never read it. I don't like the language that is in most of them for one thing. Another reason, is I miss the Christian element. In Christian fiction, there is always hope, and God is presented as the ultimate source of help and hope, even if it isn't majorly stated. I miss that when I read a secular book. I guess that is why some things bother me that are becoming too common. One is an attitude I've noticed from a lot of people who leave book reviews/comments: That a book is too preachy, or they were glad it wasn't. Uh, it is Christian fiction... if you don't want a Christian message, go read a secular book. The other: the too common practice of inserting curse words, vulgarity, and/or inappropriate content. Last year, a Christian author did a blog post cheering on another Christian author for daring to push the envelope on some language she used in her book. I thought it was sad. How much cursing can be in a Christian book before it isn't Christian? To me, the answer is easy: don't put any in. People say it isn't realistic..... if you want realistic, the Christian way isn't for you. If you want realistic, you'd better ignore Jesus and what He did. For those who scoff at the idea of Christian fiction being worth reading, you must not know your Bible very well. It is full of stories. Jesus Himself told a lot of stories. Ever hear of a parable? I hate to break it to you, but some of them were fiction, from what I understand. He used them to make a point. There is power in a story. As I said, there are a lot of books on the Christian market that are fluff and light, but there are many that are not. I am 100% convinced that God can use Christian fiction just as much as non-fiction books, or even a sermon in church. What are your thoughts? Do you read a lot of Christian fiction? If so, have any particular books made an impact on your life?